Chicago is no small city, and like all large urban areas, will have a fair amount of traffic and other activities in the city that do produce a lot of dust. It is when this dust settles on windows and obscures them that an average homeowner in the city will think of getting the windows cleaned. 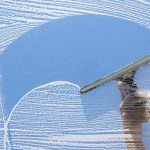 Window cleaning can be a tedious chore, and many people tend to put it off till it is time for the annual spring cleaning. But in the meantime, you have to get used to or tolerate dirty and grimy windows, which obscure the view from them and even affect the amount of light coming in through them. So, why not decide to spend an occasional weekend cleaning all those windows and have them shining and gleaming once again? Window cleaning really does not require much more than a squeegee, some water, some window cleaners and of course a fair amount of elbow grease. Make a solution of the cleaners as directed, put it in a bucket, and dip your squeegee into it. 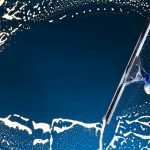 Remove as much water from the squeegee as possible and run the squeegee up and down the glass pane that is to be cleaned. Once you start doing this regularly, you will find that every subsequent window cleaning requires far less effort. 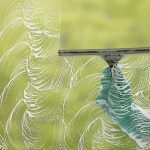 Ensure that the cleaning does not leave streaks on the glass, and it can do no harm to use some ammonia based cleaners and a cloth to finish off the cleaning after the dirt has been washed off. 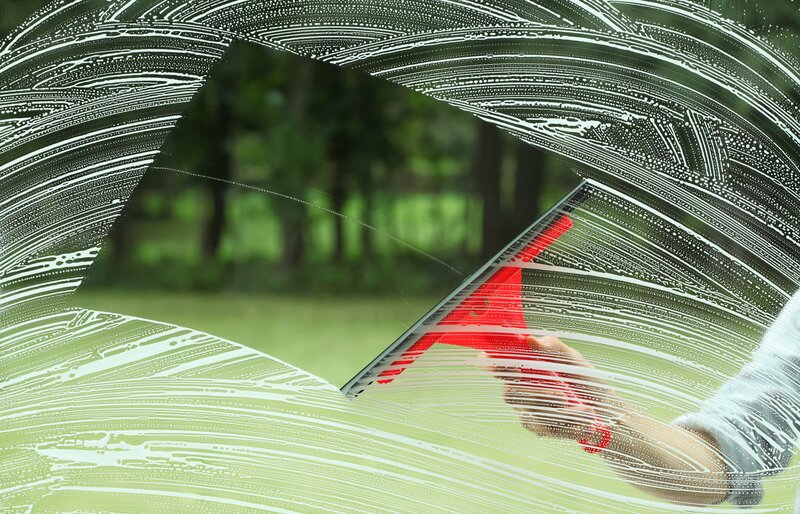 Clean the windows when they are cool, as this will help you to avoid streaks. Make sure all the tools that you use for cleaning are clean and do not have dirt carried over from previous operations. Involve everyone in the family and you can turn this into fun. Give Green Clean Window Washing a Call Today! We are the leading window washing company in serving Chicago, Illinois and the surrounding areas. Green Clean was founded by industry veterans who wanted to service clients with care for the environment in mind. Their goal was to leverage their knowledge of the window washing industry, with their passion and care for the environment.